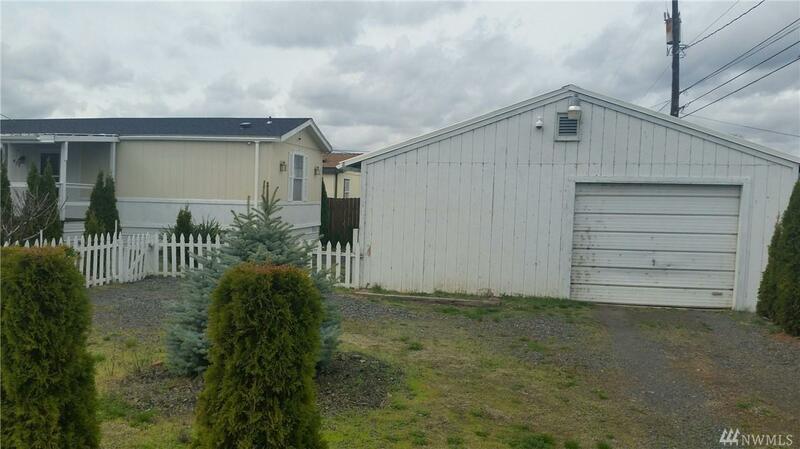 Newer 3 bedroom 2 bathroom Marlette Single wide manufactured home with a large garage. 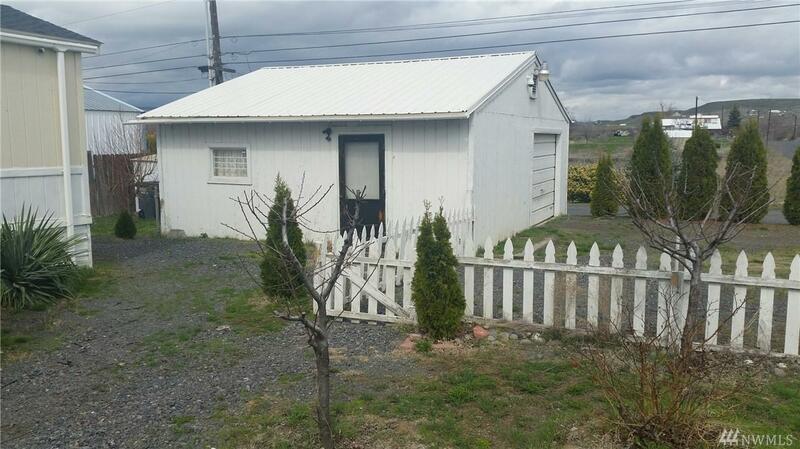 The garage has a studio or rec room in about half of it, the rest a garage. Home comes with a sauna! 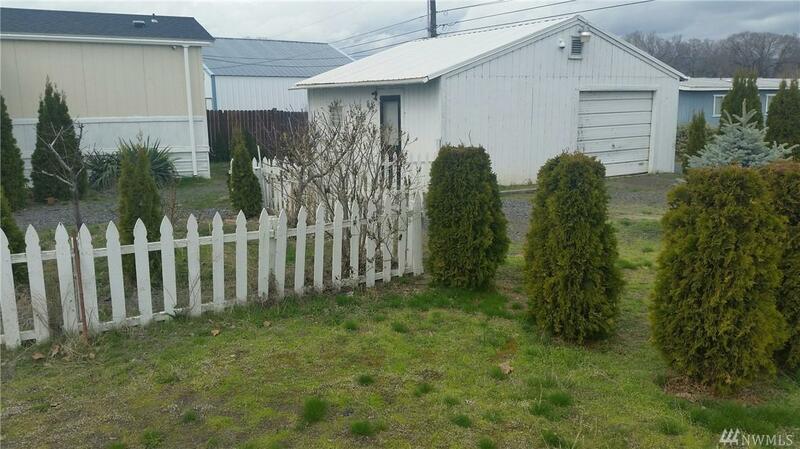 Fenced yard, fruit trees and great corner lot. 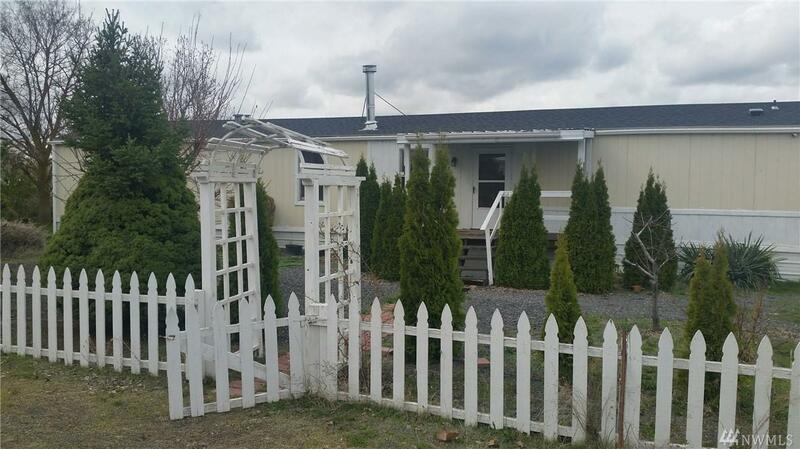 Good location across from new City park in Soap Lake.